Dark Hotel. 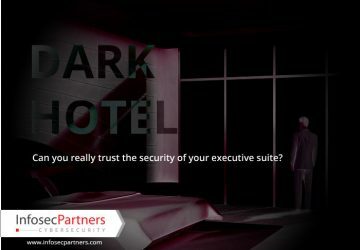 Can you really trust the security of your executive suite? 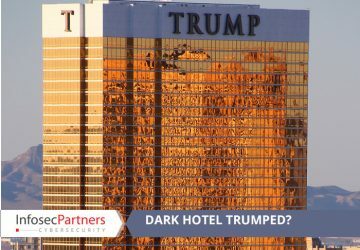 From as early as 2007, the “Dark Hotel” APT group have been targeting travelling executives in hundreds of compromised hotels worldwide. This week, Kaspersky has released an eye-opening report, similar to previous advisories by the FBI and Australian government, describing attacks carried out on targeted victims, through the internet access made available by hotels.